Doors open 6.30pm. Free entry. 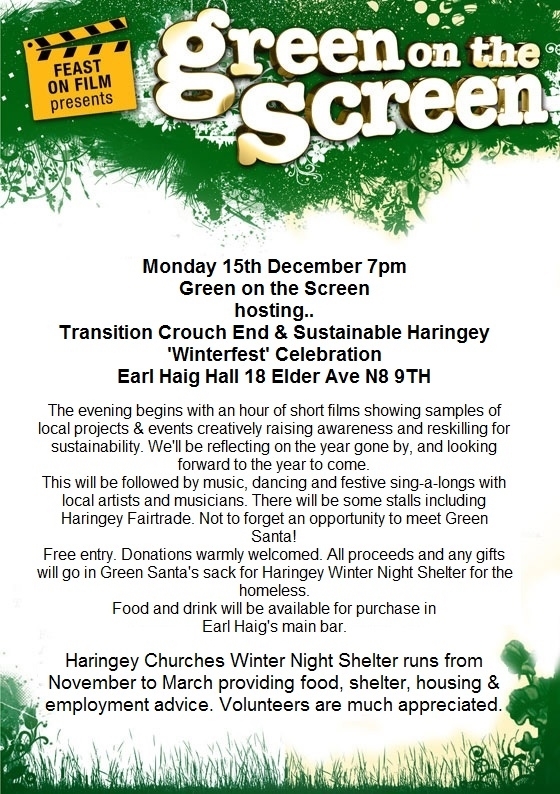 Haringey Churches Winter Night Shelter for the homeless. Food & drinks are available in the main bar.